13 years ago, this day delivered a crushing grief. 7 sisters & a single brother lost their mother to cancer. The youngest two were still in highschool. Despite a life decimated by pain, by separation, by divorce, by alcoholism, by teeming loss–we were there for each other, and for her. 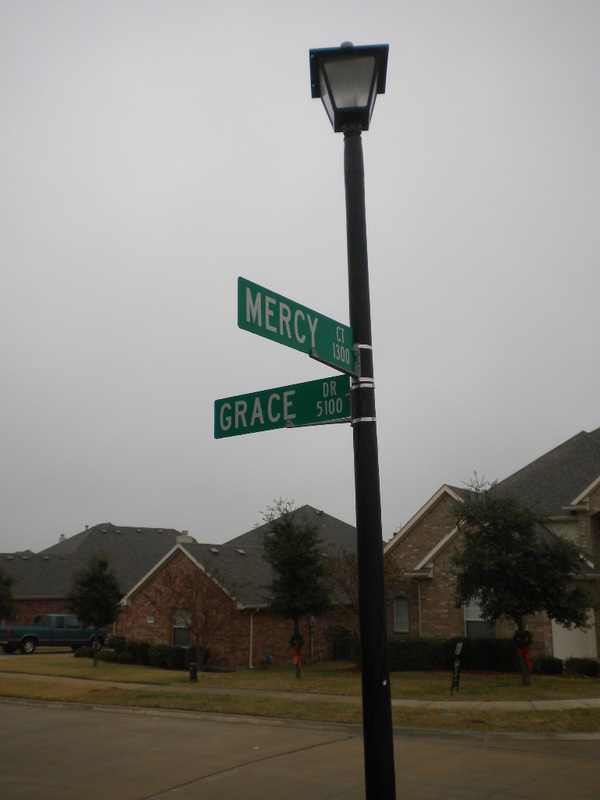 Mercy is the legacy our mother left us; her life’s trials and tribulations tousled by grace. May we always be worthy.